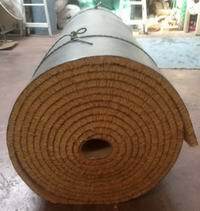 Commercial PVC backed Coir Door Matting. 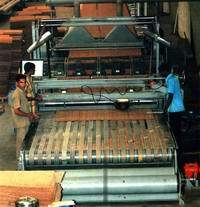 Coir Door Matting is designed for stopping any dirt from entering premises and finding its way to your floorcovering. The bigger the door mat, the more dirty they catch. 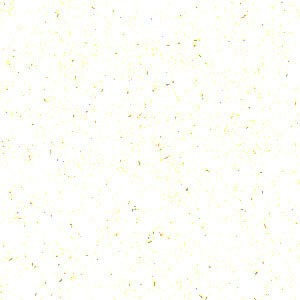 The more dirt you wipe on your doormat the more beautiful your floorcovering will remain. 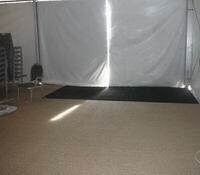 Commercial Door Matting is sometimes referred to as recessed door mats or entrance-well matting. 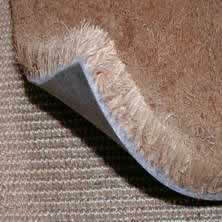 NB: Door Matting is cheap protection compared to the cost of your floorcovering ! 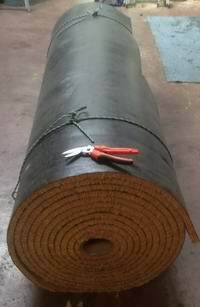 Commercial brush Coir door matting is PVC backed, available 2.00mt wide and in 15mt Rolls or can be cut to size. ONLY Bulk Orders for 15mm, 17mm, 20mm, 23mm or 30mm in Chocolate, Green, Blue colours etc. 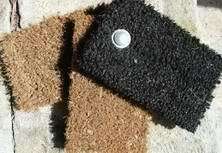 Below is our range of PVC backed Coir Door Matting, Click Here to ORDER. Rolls 2mt x 15mt long. Please call to confirm these prices. All Coir is HEAT SET into a thick PVC backing.